Pepperwood is grateful to be partnered with local tribal elders through our Native Advisory Council. Council members provide important insights into cultural and land management practices that inform our research and education programs. They bring with them a legacy of environmental stewardship that stretches back for millennia, and share Traditional Ecological Knowledge that is just as relevant—and perhaps even more critical—today as it was a thousand years ago. The purpose of our Native Advisory Council is to foster open communication between Pepperwood and local indigenous communities, to ensure appropriate management of cultural resources on-site, and to foster collaborative projects that advance mutual program goals. To engage volunteer council-members in quarterly gatherings focused on updates and exchanges regarding current and proposed projects in order to support and maintain information flow between Pepperwood and our local native communities. To develop joint projects that explore application of Native land management practices as a resource for contemporary adaptive management of our natural resources. The role of the Council is to review and prioritize proposals and to help provide connections to native peoples, knowledge, and resources to help strengthen Pepperwood’s programs. The Chair of our Native Advisory Council is the honorable Clint McKay who is Wappo, Pomo, and Wintun. Clint McKay’s importance to Pepperwood cannot be overstated. His contribution has been recognized with his formal appointment to a position on Pepperwood’s staff as the Pepperwood Cultural Consultant. He is the descendant of several important local culture bearers that include the late Laura Fish Somersal and the late Mabel McKay. Mr. McKay is a Native speaker of the Wappo language and he also speaks some Pomo. He is a culture bearer with extensive Native oral historical knowledge, not only of Pepperwood but also of the entire region. Clint is a capable naturalist with a deep understanding of plant communities and traditional Wappo methods of nurturing them. He is a gifted basket weaver and he served as Chair of the California Indian Basket Weavers Association for two terms. 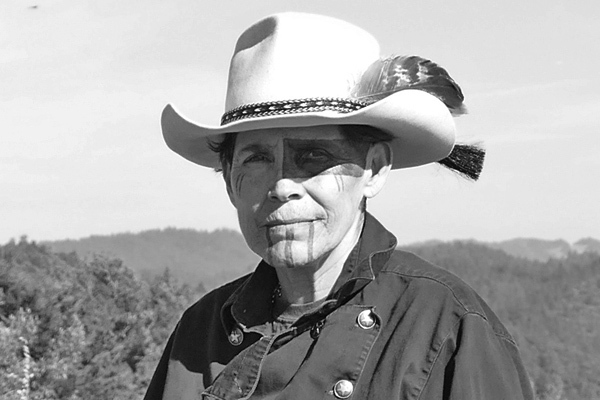 Mr. McKay is also a traditional Wappo spiritual leader and he is the headman of a traditional dance group. Having him as Chair of the Pepperwood Native Advisory Council is very appropriate. 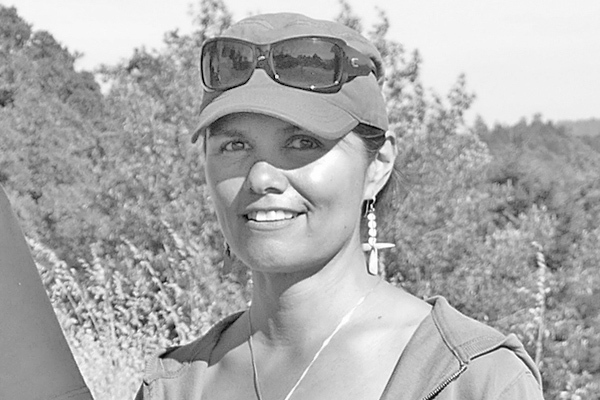 Dr. Brenda Flyswithhawks (Tsalagi) is a college professor and Board Member of the Sonoma County Indian Health Project. She is a traditional culture bearer, singer, dancer, and Native language speaker. She has been a successful advocate for Native youth programs. Her many contributions to the Native Advisory Council stem from Native heritage that is combined with her long experience as an educator, faculty senate president, and academic department chair. These experiences inform her many contributions especially in areas of educational programming at Pepperwood. 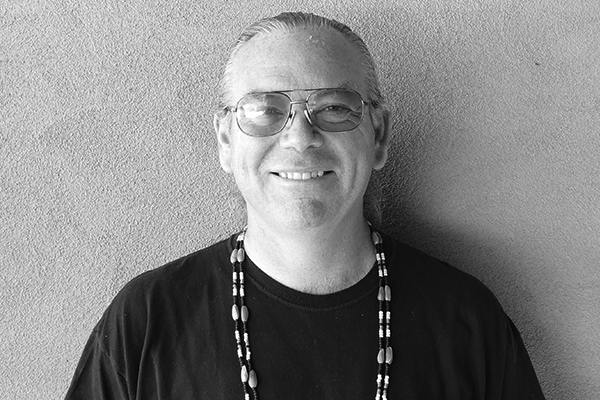 L. Frank is the nom d’arte of L. Frank Manriquez, a Tongva-Acjachemem artist, writer, tribal scholar, cartoonist, and indigenous language activist. She brings extensive knowledge of California Indian tribal affairs to her position on the Pepperwood Native Advisory Council. L. Frank has exhibited her artwork (paintings, sculpture, weavings, photography, cartoons, regalia) in museums and galleries locally, nationally, and internationally. She works to revitalize indigenous languages and is the co-founder of Advocates for Indigenous California Language Survival. L. Frank is also a board member of The Cultural Conservancy as well as Neshkanukat, and for fifteen years served on the board of directors of the California Indian Basketweavers Association. Christi Gabaldon, who is Mishewal Wappo, is another valuable member of the Native Advisory Council. She is the appointed liaison of her Mishewal tribe to Pepperwood and she is the sister of the current tribal chairman, Scott Gabaldon. Christi is a traditional culture bearer, a naturalist, and she is active in tribal ceremonial affairs throughout the North Bay region. 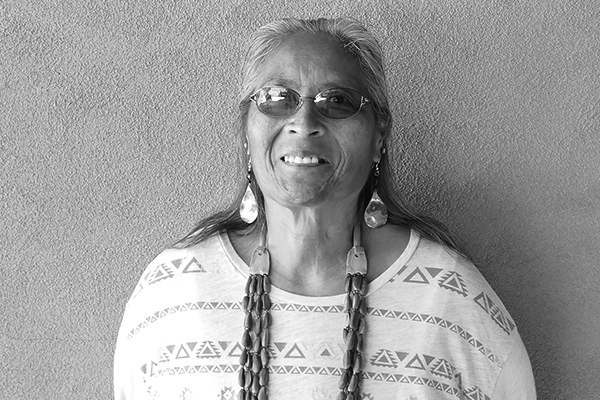 Lucy is an important source of strength and wisdom and a major contributor to Pepperwood’s Native Advisory Council. She is Sierra Miwok and Pomo and has extensive cultural knowledge. 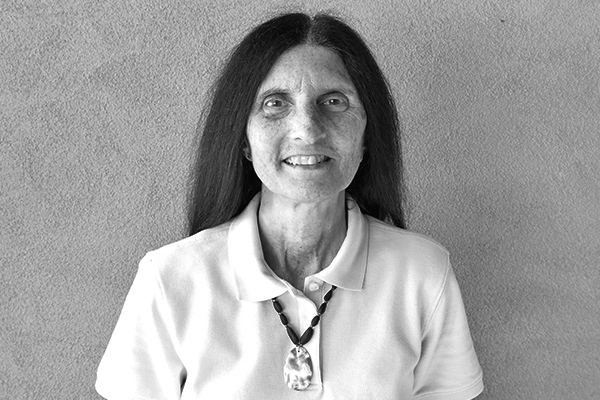 Lucy is known throughout California’s tribal communities as a master basket weaver and naturalist. She is deeply committed to the welfare of Native people. Pepperwood highly values the wisdom of the Native Advisory Council and we look forward to our continued partnership.